This small muscleman is certainly capable of competing with other brands in the market. 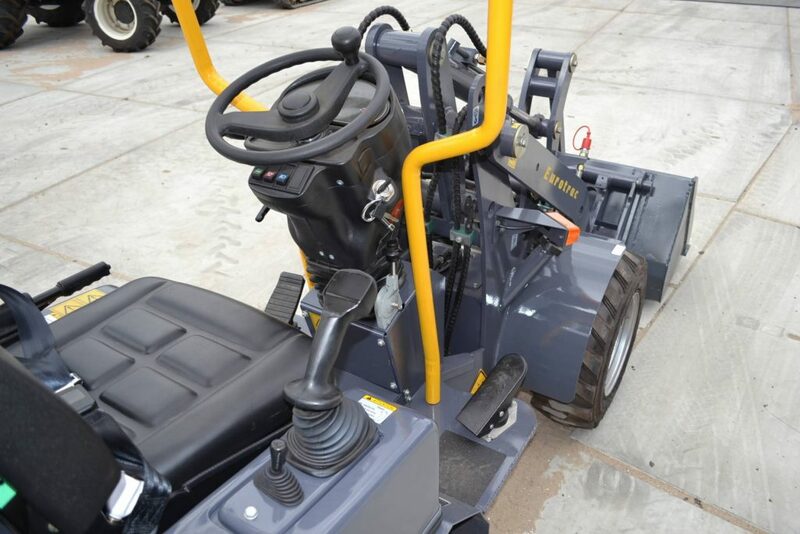 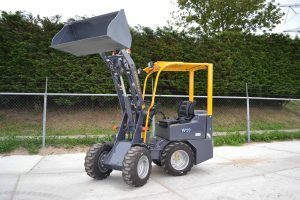 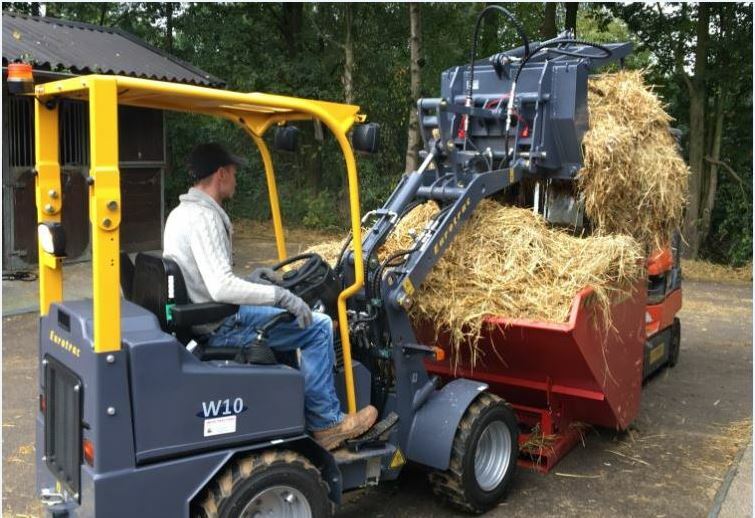 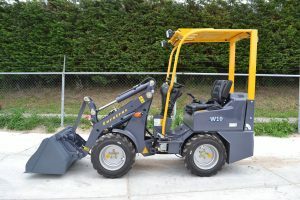 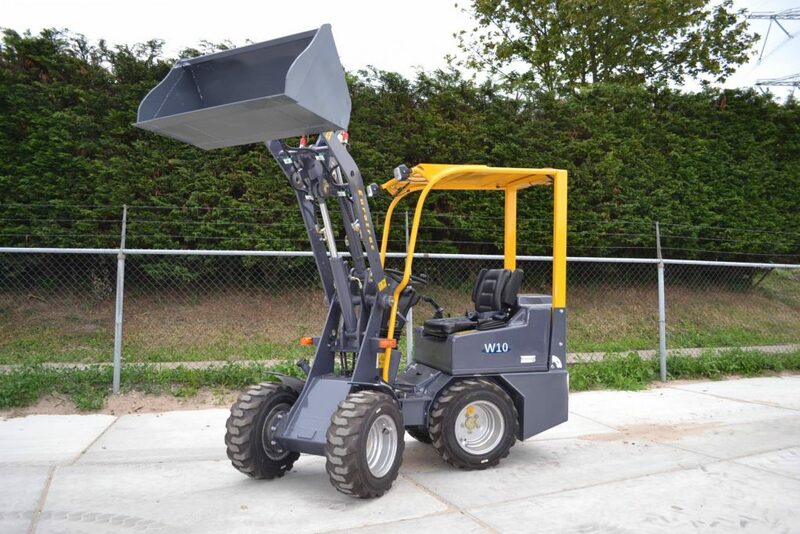 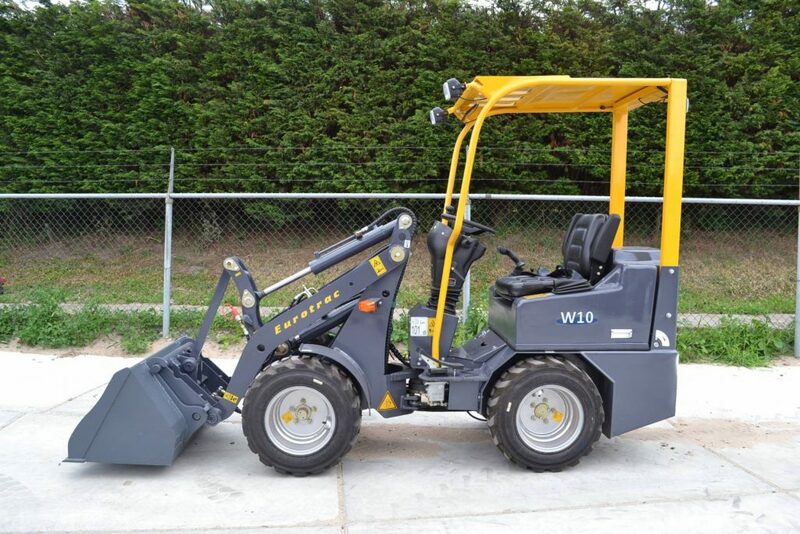 The Eurotrac W10 compact wheel loader is equipped with a three cylinder Kubota diesel engine. 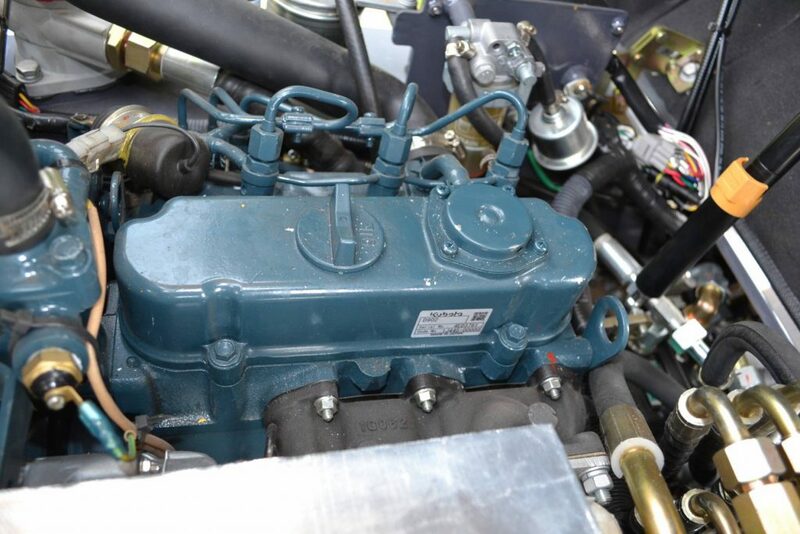 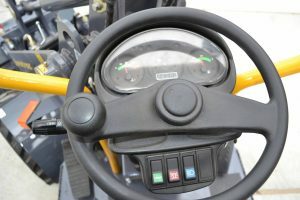 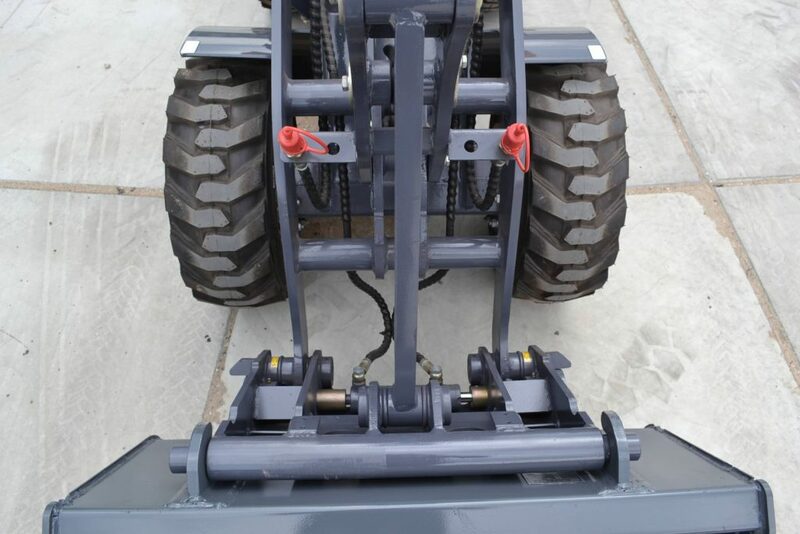 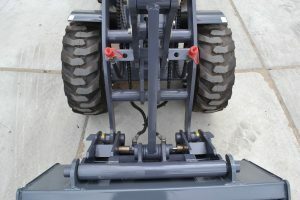 Joystick-control and hydraulic quick mounts come as standard. 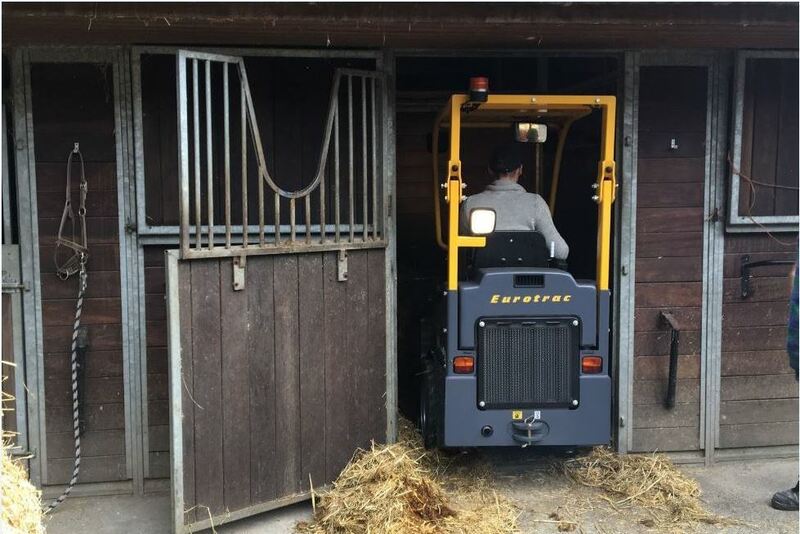 This machine will be at it’s best in small stables.